Our monthly subscription boxes give you quilting goodies every month, PLUS access to an exclusive video tutorial for a monthly mini-project. 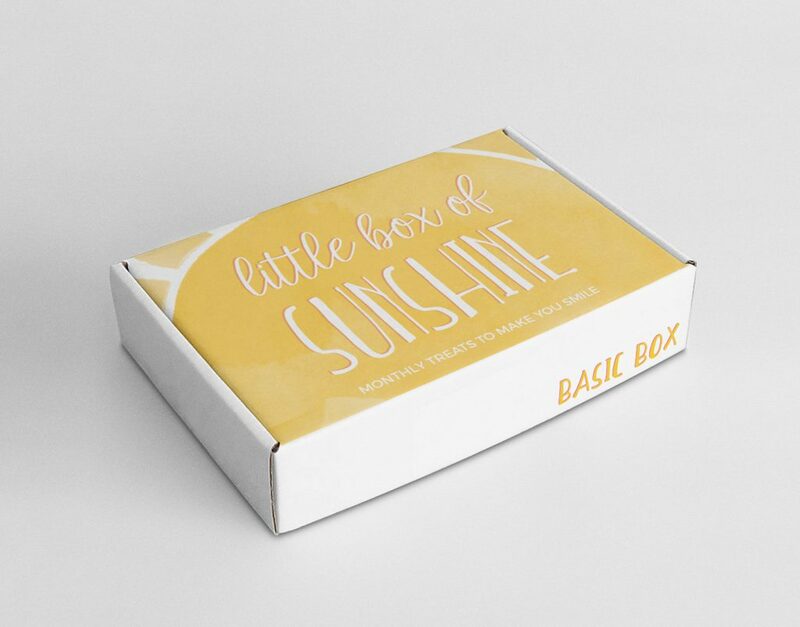 The 'Little Box of Sunshine' is designed to give you everything you need to build your thread stash and your machine quilting skills, as well as little extras to make you smile. Learn more here. Our kitten sized offer is for people who want the 2,000 yd. Fantastico thread cone, video tutorials, and pdf postcard files but would prefer to use their own fabric and embellishing materials. Contains fabric, 2,000 yd. thread cone, 2 pre-wound bobbins, ribbons, buttons and beads for embellishing, a roll of paper for doodling, access to the video tutorials and special extras. Limited availability so grab it while you can. Want it all? This Really Big Tom Box has TWO large cones of machine quilting thread and access to TWO video tutorials, the pdf postcard files plus all the goodies in the box. great value for money and available for a limited time only. Q: How do I receive access to the exclusive video content? A: You'll be able to access all the exclusive content in the members area, once you've created and validated an account and purchased a subscription. Q: Who are the boxes of sunshine designed for? A: The boxes and the tutorial series that goes with it are made for beginner quilters who want to get to grips with the basics of free motion machine quilting as well as build their thread and fabric stash. It takes the stress away from learning, as we've done a lot of the work to figure out what the best threads are etc., so you get to tap into that knowledge and make a fun project while you do! Q: What's the best box for me? A: If you prefer to use your own fabrics, go for the Basic Box - you'll still get tutorial access and the thread every month, but you can dig into your own stash of fabric to do the project instead. If you want the fabric and a few surprise items each month, go for the Standard Box. It's probably the most fun box of stuff you could get at that price! 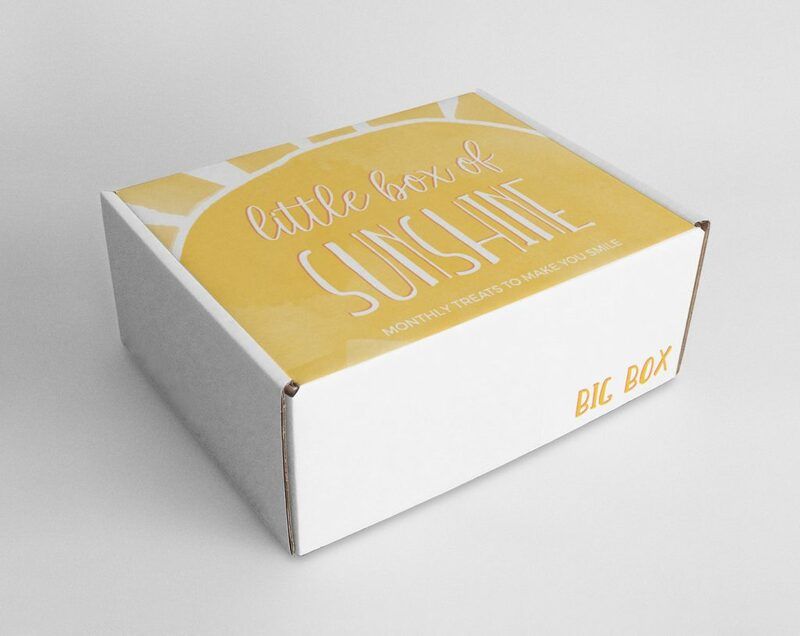 If you're a 'go big or go home' kind of gal, then you should definitely be getting the BIG Box - it includes everything in the other boxes plus the Bag of Moonshine, which is extra thread and even more surprise goodies. Cool right? Q: Why are there two prices for each box price? A: One price is a monthly price, and the other a one off price. One off boxes are more expensive, so you'd save money in the long run by subscribing! Q: Can I cancel my subscription if I want to? A: Yes - although we'd be sad to see you go! You have to pay for at least three months in order to qualify for the monthly subscription price, but if after 3 months you're not satisfied, simply e-mail us to cancel your subscription. Q: What's in the monthly video tutorial? A: The tutorials demonstrate how to complete the monthly postcard project, providing a framework for learning the basics about free motion machine quilting, from what to look for in threads, to how to make the most of your fabrics, to learning how to move with your line-design - all together, the tutorials will form a comprehensive education for the beginner quilter. A: Because each month you'll be doing a mini-postcard project to practice new line designs. These post-cards will actually go through the post too, which is pretty awesome. Q: Do I need to pay for delivery of the boxes? A: Yes - delivery is at the standard small parcel rate of £3.45 and will be added to your subscription price each month. We're happy to help! Give the team a call on 01526 553366, or drop us an e-mail at martha@machinequilter.co.uk.